Hey @Lisa_Pope let me look into this and get you some answers. Go ahead and send me a private message with the name of the customer and I'll get looking. There should be more frequent monitoring of customers, since many ask a single question and we are charged for it. 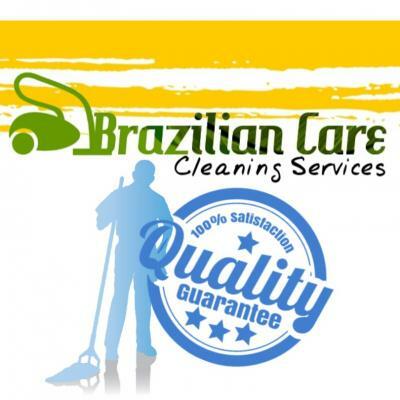 There are those who come in contact once and fa, in positive and negative reviews, how can we be punctuated if we do not spend our final value through a conversation or a real cleaning service. I would like to know why I am receiving requests, from other states. KY, IN, IL.... I know I have put a 25 mile radius in for jobs. From my Dayton Ohio address. This has never been an issue until recently. Anybody know??? @Wreach I noticed that you have the advanced setting on to Suggest jobs near my travel area. That's why you're getting jobs outside of your specified area. To turn that off, just go to your services page and scroll down to your advanced settings. Let me know if you have any other questions!